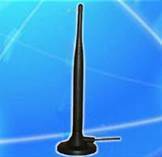 Erantel Electronics Ltd. - Your source to EMC, Safety, RF and Communication devices. Erantel Electronics is a dynamic representative organization, dedicated to present the Israeli Hi-Tech industry with the world’s best Testing Instruments, Electronic Subsystems and Components. 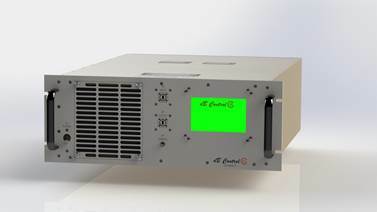 Erantel Electronics supports a variety of customers: Commercial, Military and Government Institutions, providing solutions for EMC, Telecommunication, Wireless Communication, Medical Electronics, Networking and Fiber Optics. From a single component level up to a complete system solution, including R&D design consultant services. We differentiate ourselves with high level Technical Support, Consulting and After Sales Support – Complete with a modern service laboratory. Erantel Electronics offers its customers excellent distribution and logistic services, supported by our local warehouse for stock. 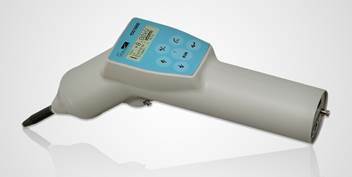 Hypot, Ground Bond, Line Leakage and Insulation Resistance testers. Transmitters, Receivers, Wireless test equipment. RF Cable Assemblies, Bulk Cable and RF/MW connectors. Filters, Clock Oscillatrs, Quartz Crystals. F.O. 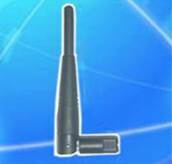 Transceivers and components for Commercial use and for Harsh Environment. Solid-State Broadband RF Power Amplifiers from the Isle of Wight. 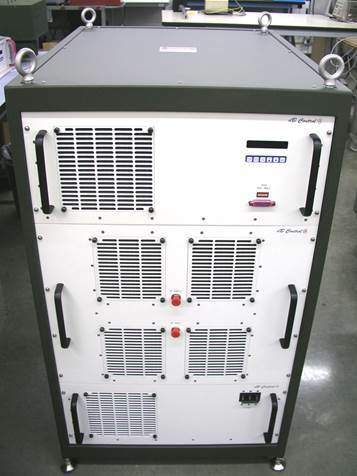 10kHz to 6GHz with power levels up to 2.5kW. EMC, Military, Industrial and Medical Applications. Class A amplifiers for ultimate low distortion and adverse load tolerance. No foldback or shutdown with high reflection! 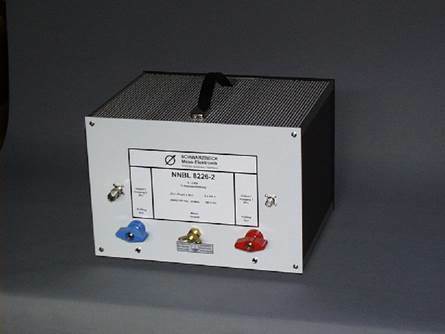 TWT Amplifiers, 1-50GHz, up to 1KW CW and 15KW Pulse. 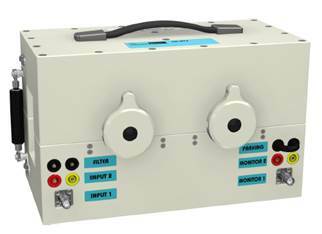 MPM - Microwave Power Modules, 2-40GHz, up to 400W CW and 2KW Pulse. For Radar, EW, ECM, Data Links, EMI/EMC Tests. 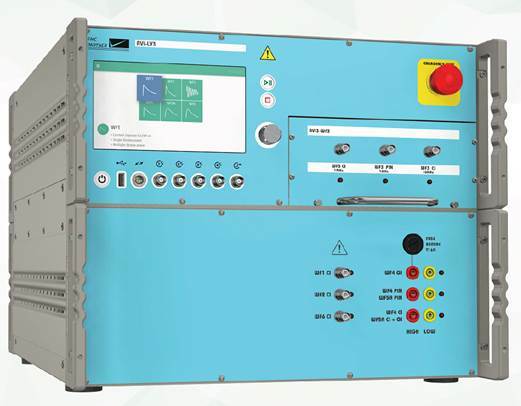 The largest range of impulse test equipment up to 100kA and 100kV. 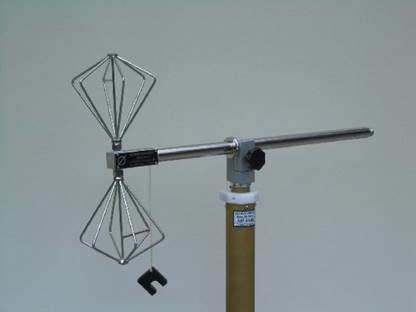 A worldwide leader of transient test systems. Dips, Interruptions and Variations, Harmonic and Flicker Analysis…). RF Test and Measurement, Protective Devices and Components. Ikonix USA provides test and measurement products and educational services to manufacturers around the globe. By three leading brands, we help manufacturers keep their employees and customers safe from the dangers of electricity. Instruments for Electrical Safety Compliance. Line Leakage Testers, Insulation Resistance Testers and Switching Matrixes. 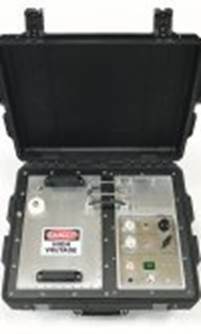 Safe, reliable and inexpensive Instruments for Electrical Safety testing. 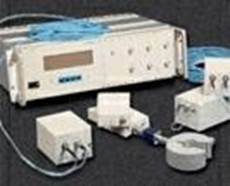 Hipot, Ground Bond, Insulation Resistance and Line Leakage Testers. 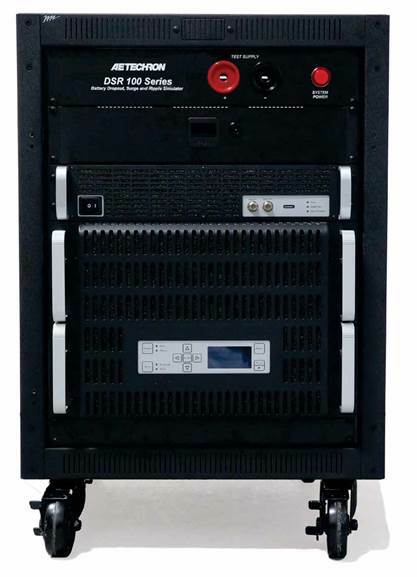 40 – 1,000Hz output, Optional DC Output. World leader in the field of precision, four-quadrant, industrial amplifiers DC-1MHz. 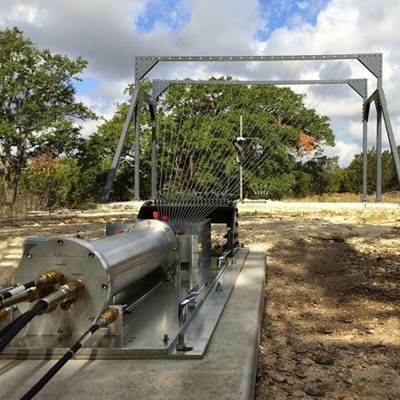 Used for: MRI/NMR, EMC testing, Energy/Protection Relay testing and Research Industries. 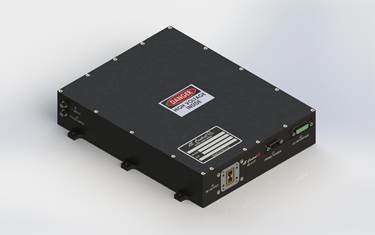 Systems for Automotive, Mil-Std 461 and DO-160 testing. 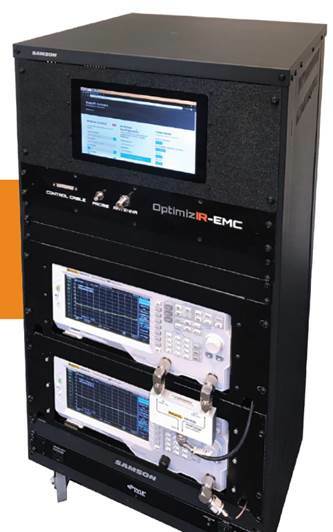 Industry-leading line of Test & Measurement Instrumentation. A global leader in the design and manufacture of connectors, cable assemblies, wire harnesses and custom interconnect solutions. 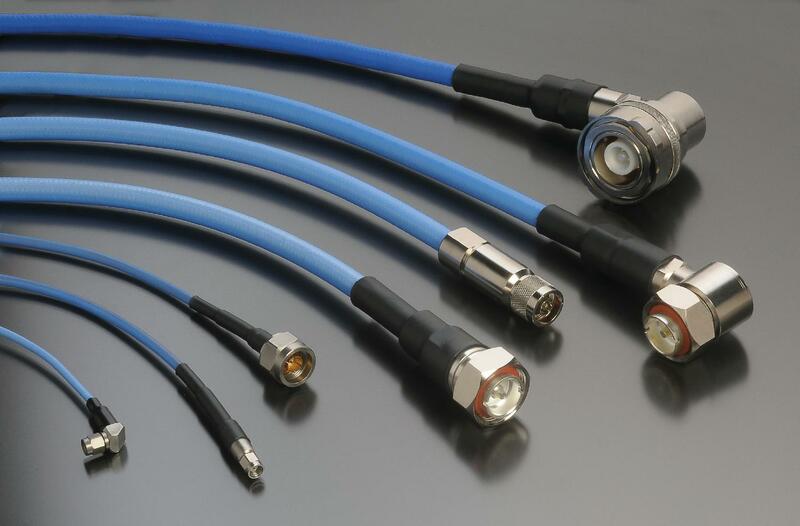 A comprehensive line of RF connectors for a wide range of applications within the Broadcast, Military (QPL), Aerospace, Commercial Air and Telecommunications markets. Includes 75 Ohm BNC, Tri-Loc®, DIN 1.0/2.3, and Video Patching for Broadcast, as well as SMA, BNC, TNC, N, C, SC, TRB, and TRT connectors for triaxial cables for multiple markets. High voltage connectors including MHV, SHV, 10KV and 20KV interfaces. Subminiature BMA SMB, MCX, and MMCX connectors and interfaces for commercial applications. and for Arinc 404 size 16. 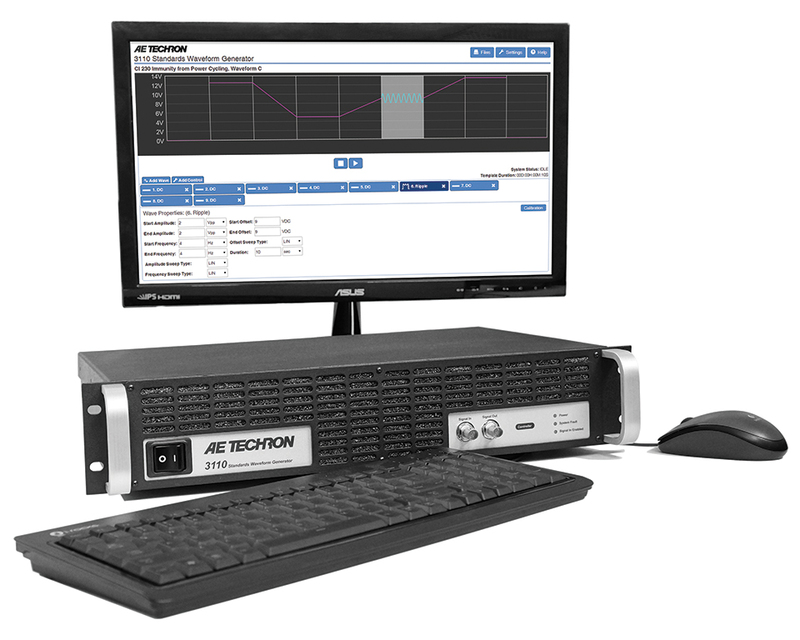 A leader in the field of custom, high performance and high power RF interconnect solutions. 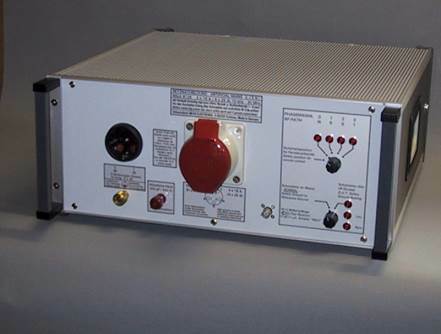 Patented quick-connect/disconnect high power products. For Military/aerospace, telecom, semiconductor, medical and commercial industries. 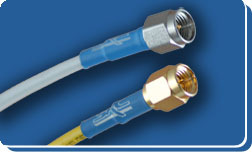 Custom Microwave Coax cable Assemblies. Flexible, Conformable and Semi-Rigid. 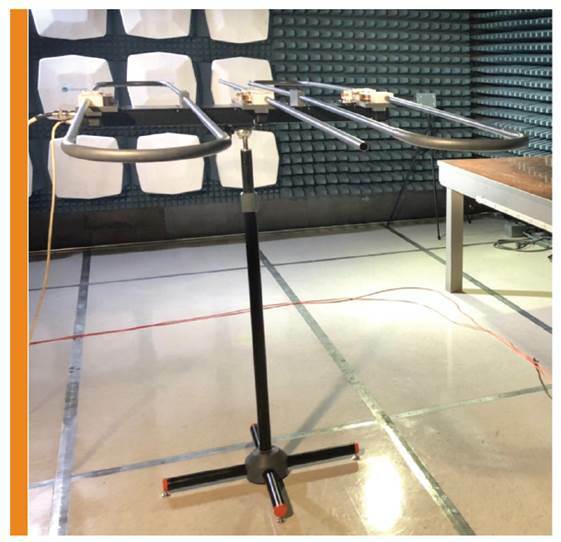 Microwave test and measurement, defense, aerospace, medical imaging and wireless communications applications. 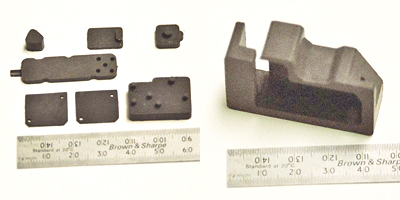 Used to isolate unwanted EMI, Crosstalk or high frequency Interference by 'absorbing' emissions. 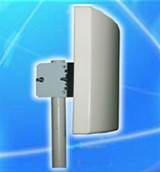 0.5MHz to 40GHz, attenuating up to 20dB or more. low VSWR and low RF leakage. High Frequency Connectors: Super SMA, N, TNC, 2.92, 2.40, 1.85, SSMA. SSB High Density Interconnect Solutions. 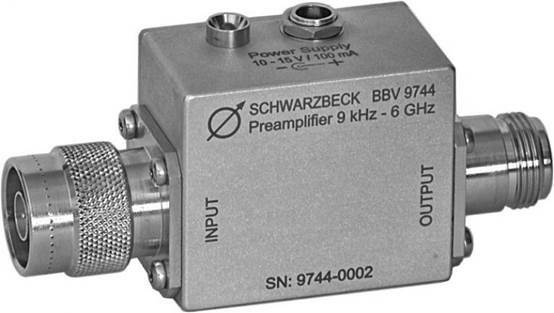 Frequency products for diverse applications ranging from Communications to Instrumentation. 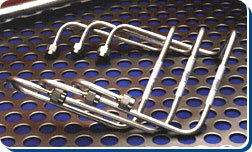 For commercial, industrial and military applications. Clock Oscillators: Standard and Custom, SMD and TH (XO, VCXO, TCXO, VCTCXO, OCXO). Quartz Crystals: 20KHz-400MHz, SMD and TH. A broad range of high performance fiber optical transceivers, Sub Modules and Ethernet Products. Components for LAN, WAN, SAN, Metropolitan Area Networks(MANs) and Access Networks. Standard MSA, Digital Diagnostic, Bi Directional and CWDM in: SFF,SFP, GBIC and 1x9. Design, Prototyping and Volume Manufacturing of SFP and XFP Cages, Housings and Release Mechanisms. SFP, SFP+, XENPAK, XFP and X2 Transceivers. 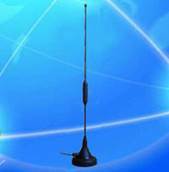 Antennas – BiConical, LogPer, Horn, BALUN and Magnetic. LISN’s – Mil-Std, CISPR-16 and ISO-7637. Near Field and RF Probes. EMI Receivers, Pre Amplifiers and Accessories. Fiber Optic Links for the EMC environment. AFOM – Analog Fiber Optic Multi link.